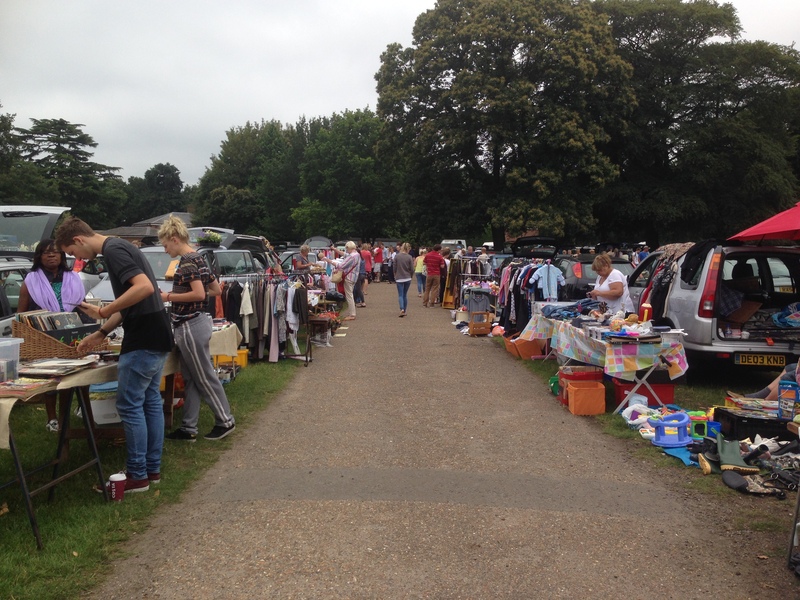 Car boot sales. Whatever your thoughts, they’re a money saver and therefore a popular event. My mother used to drag me to these when I was little ( although I didn’t take kindly to being woken up at 6am on a Sunday). She loved searching for jewellery; sometimes sellers didn’t know how much their jewellery was really worth, or that amongst piles of cheap tat lay something very valuable. 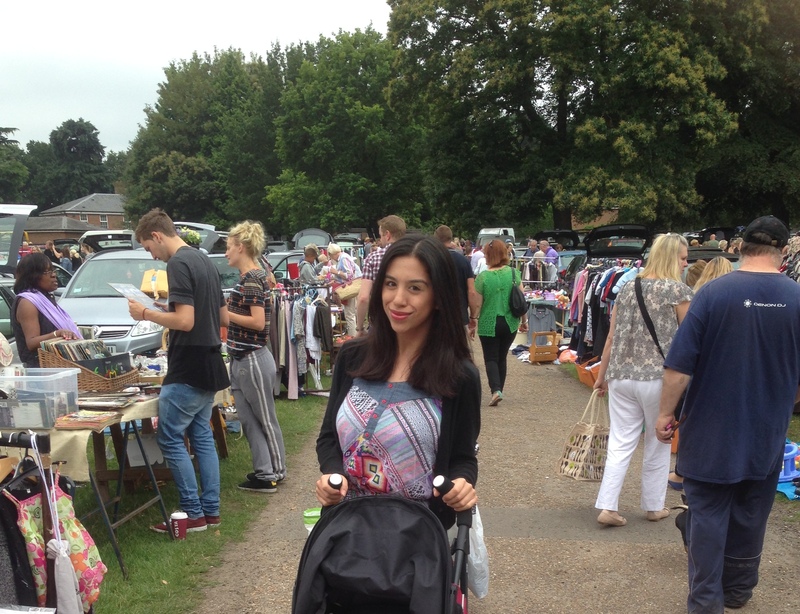 My mum knew the art of car boot sale shopping and taught me everything I know.. Since then, fifteen years later I can’t say I go often. Then last week Aimy said she was going to a Car boot Sale as a seller. I had to go. I wanted to know what I was missing. Clothes, books, jewellery, pretty much anything household; all you need is the energy to have a good rummage. -The ability to haggle is a necessity. 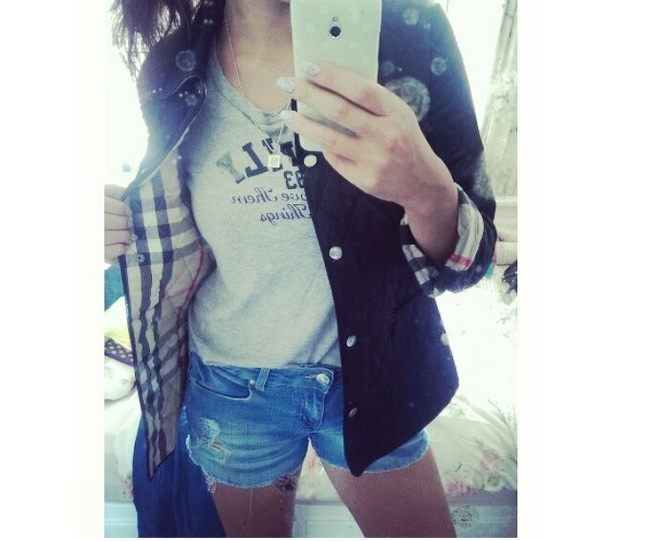 Aimy also happens to be a huge fan of charity shops. We’ve volunteered in charity shops multiple times but she’s the one always finding hidden gems. She has the patience to search for these things, I’m still learning. I struggle to imagine these garments outside the confines of the stuffy -often rather cramped- shop… I did once buy a Ralph Lauren shirt in a charity shop in Eastbourne for £3.25, reasonable for Ralph Lauren! Aimy’s always encouraging people to go Charity shop shopping as you’re serving at least three purposes; the good deed of giving to charity, getting something half new for yourself, and the environmentally friendly act of recycling/reusing which we could all do a little more of! 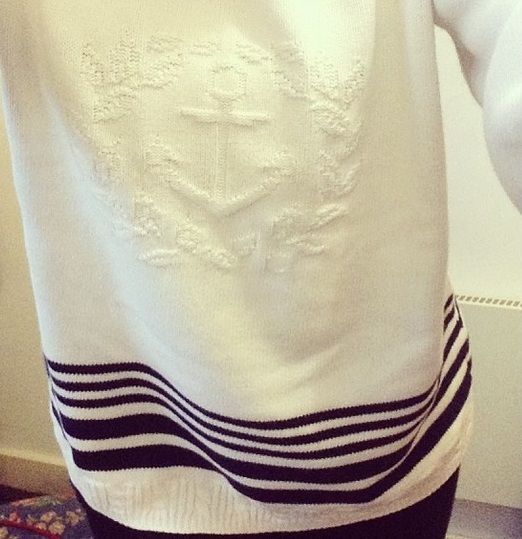 Here are just a few of the garments she’s picked up recently. 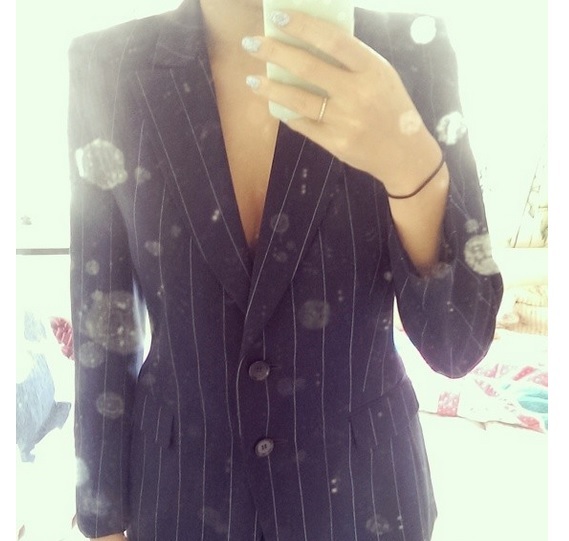 Two piece suit for £2! These places also help tackle the problem of waste. We, all of us, seem ignorant of the amount we waste. We don’t think about the “stuff” we throw away because we can’t see it once it’s gone..Food, clothes, pretty much everything. Where does it all go? I dread to think. Aren’t rubbish dumps getting a little full? Beginning to overflow? I won’t start rambling on about rubbish dumps but I will say this: It is our planet we’re destroying. Pollution is in many forms! So maybe this month take that little extra effort to recycle anything you can. Give things to charity instead of throwing things away. Not to sound all Tesco but “Every Little Helps”..
Posted in Uncategorized and tagged blog, charity, clothes, environment, FASHION, friends, green, LIFE, lifestyle, personal, pollution, shopping, STYLE, Summer, waste, world. Bookmark the permalink.